On June 24, 2012, the city of Cusco celebrates the Inti Raymi, an important Andean religious ceremony of the Incas to honor the Sun God. With more than 800 actors and 200 activities the celebration is expected to attract over 120 thousand people, including domestic tourists, foreigners and locals. The Inti Raymi (Festival of Sun) takes place in three areas of Cusco. Beginning in the Qorikancha (Sun Temple), followed by the Plaza de Armas of Cusco (the former Auqaypata or Warrior Square), then ending in the esplanade of the fortress of Sacsayhuaman, two kilometers away from the city. Thousands of people folk to Cusco each year to attend this festival dressed in colorful Peruvian costumes to dance with more than 840 actors who dramatize the solemnity of the Inca empire. 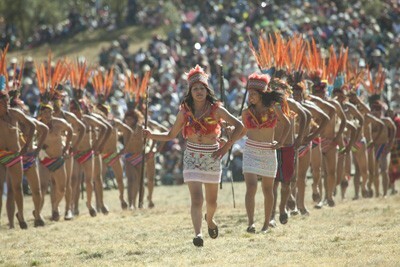 After the Inti Raymi (Festival of Sun) is finished, the celebration continues from July 1 – 8, 2012 with various activities such as: stage shows, music festivals and local gastronomy. The imperial city of Cusco has been considered one of the most important destinations in Peru and a Cultural Patrimony of Humanity by UNESCO. With year round great weather, lush green mountains and beautiful beaches, Peru offers its visitors infinite possibilities. Experience an amazing journey to the heart of Peru and discover some of the few places where ancient history and the present meet. 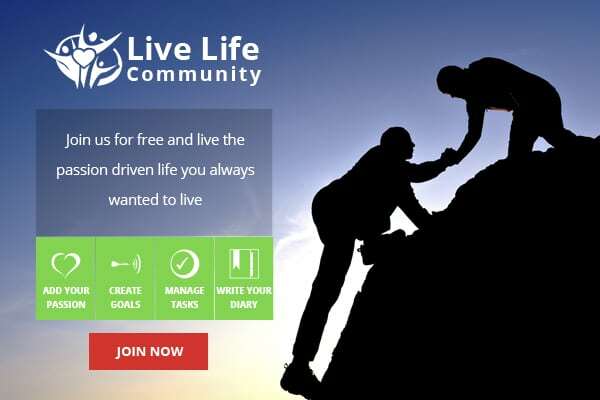 Click here for more general information on Peru.